Hi!!! 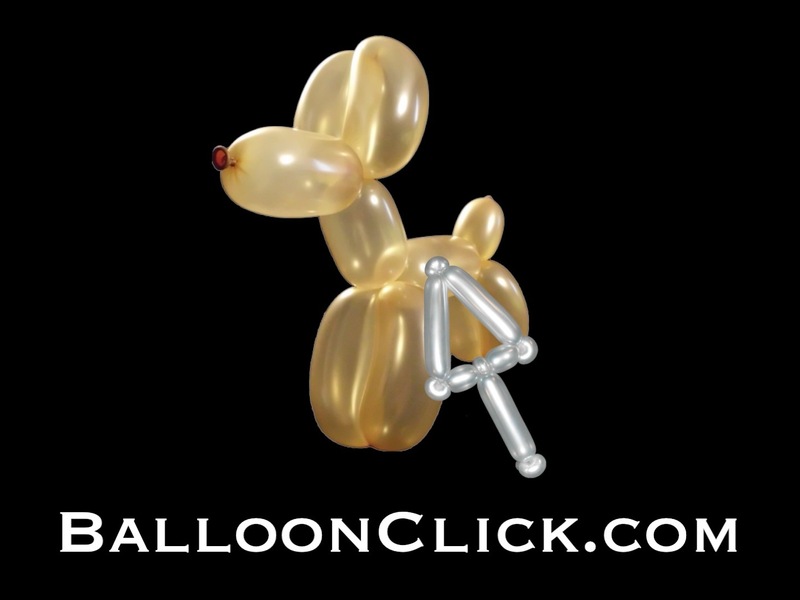 I would love to learn different types of balloon weaving, I have some tutorials, very simple ones though, to share if you need them. I find so many fascinating stuff on the web that makes me think on how much is always there to learn…. We have do some weaving in the queue. I hope to have some guest appearances of those that came up with them in the future. New to this.. Is there any life size bride and groom like the princess?? A friends wedding in September and I’d love to have a go for her..
Hi Audrey, The third row down under characters the second video to the right is a prince.